Buy any 3 design cushions and recieve the third for free. Discount will be applied when all three items have been added to your order. 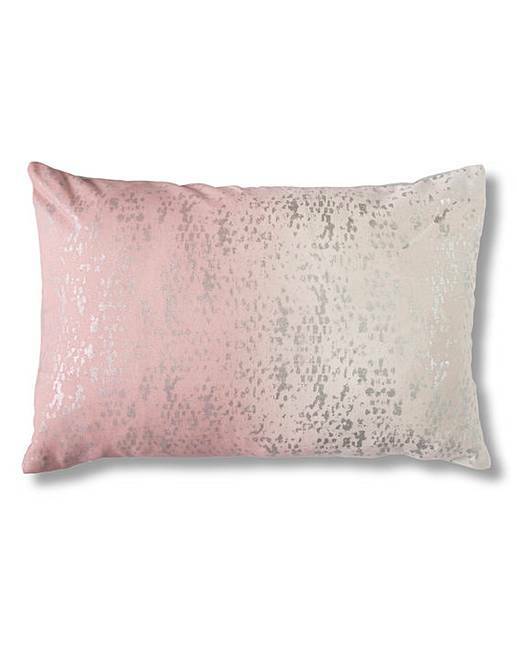 This ombre-effect feather-filled cushion features a shimmering metallic highlight to create an on-trend luxe feel. 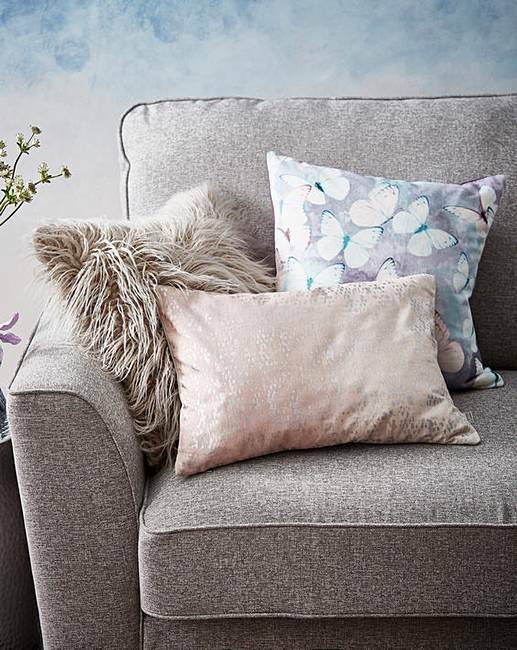 With a 100% cotton cover this cushion is essential to brighten up any home décor.